Since 1972, when the badge first adorned its bootlid, the Mercedes-Benz S-Class has been the default limousine of choice for Very Important People. And not just in terms of space and luxury, but also for cutting-edge technology that pushes the driving experience, convenience and efficiency to new levels. 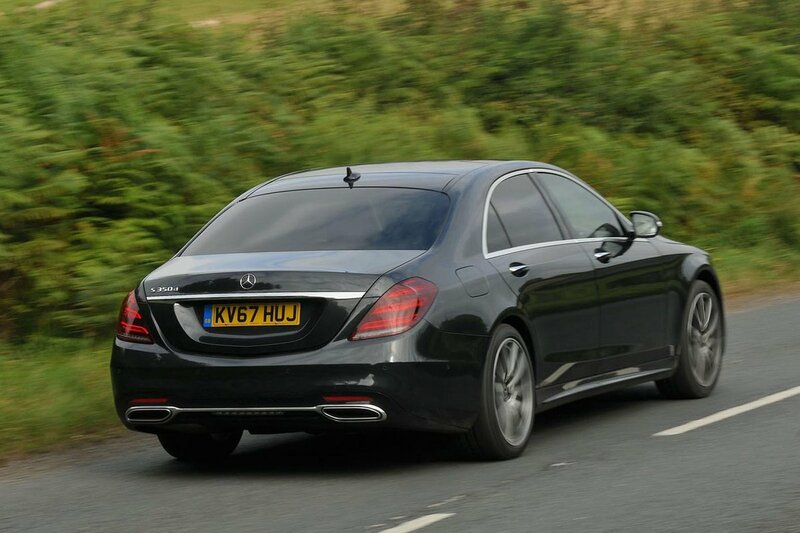 As you’ll discover further down this review, the S-Class includes systems that can read bumps in the road and then adjust its suspension accordingly, semi-autonomous technology that uses sat-nav data to slow down and steer you smoothly around bends. It’s astonishingly clever stuff. The range of engines are more efficient than ever, and there's the option of more powerful V8 and V12-engined AMG models. Having said all that, it’s not got the monopoly on luxury transportation - you can choose from a selection of rivals that includes the BMW 7 Series, Audi A8 and even the Range Rover. The question is, should you? Read on to find out, and visit our New Car Buying Pages to find a great deal.